What is a Section 34? Part of the Environmental Protection Act 1990, Section 34 lays out the duty of care individuals and businesses have when disposing of waste, alongside the steps they should take to ensure it is disposed of properly. What are my responsibilities under Section 34 of the Environmental Protection Act? Every business in the UK has a duty of care they must abide by when disposing of commercial waste. The overall message of this duty of care is that anyone who produces, imports, keeps, stores, transports, treats or disposes of waste must take all reasonable steps to ensure proper management. Alongside managing waste until it’s disposed of or recycled in a proper manner, business owners must also either use a registered waste carrier to dispose of their waste or become licensed to dispose of their own, and keep the correct paperwork relating to their waste disposal activities for at least two years. Section 34 also states that business waste must be handled independently of domestic waste. Taking your waste home or to the local tip at the end of the day is a breach of the Act and will lead to a conviction being brought. Instead, when waste is produced, business owners must store the waste safely and securely, ensuring the risk of environmental pollution and harm being caused to people or animals is minimised. Before being disposed of the waste must be described in writing and a transfer note must be written if it’s passed to someone else. What are the punishments for breaching Section 34? A breach of Section 34 of the Environmental Protection Act 1990 can bring varied punishments depending on the severity of the breach. A minor breach and first-time offence will usually be met with an on-the-spot fine of £300 and a warning. If the Environmental Protection Officer sees fit, however, they are able to take this further. More severe cases or repeat offenders will typically be forced to attend a court hearing, where they could be met with an unlimited fine if convicted. In severe cases, these fines may exceed seven-figures. 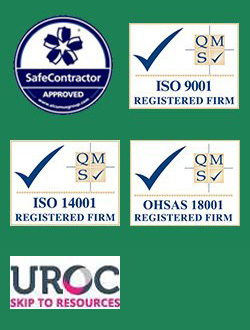 How Gaskells can help you remain compliant? 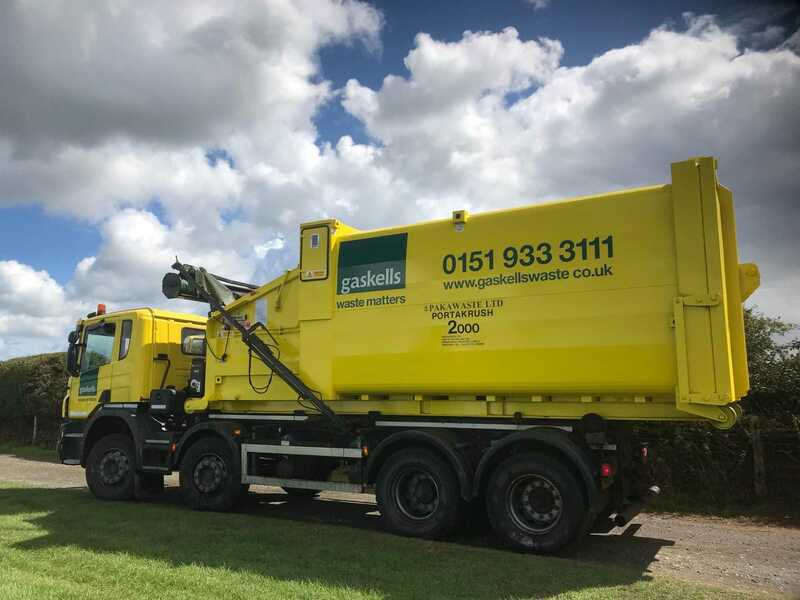 At Gaskells, we provide waste management services for businesses of all sizes across the North West of England, North Wales and Mid-Wales. Our highly-experienced team has been providing bespoke waste management solutions since 1991. We know the regulations intimately and remain fully-compliant with all of them, meaning you no longer have to worry about correctly disposing of waste and can focus on running your business. Call 0345 305 2614 today for more information about our commercial waste disposal services.